The Christmas festivities are upon us and soon your trees will be dusted off and you will no doubt be filling your living rooms with fairy lights and baubles. But whilst it's a time to enjoy yourself, unfortunately it’s also a time when many homes become a target to theives. The criminals perpetrating these thefts aren’t typically professionals, but amateurs looking to quickly score items like electronics, jewellery and gadgets. Stocking our homes with the latest electronic goods, computers and jewellery in the lead-up to Christmas can make our homes even more of a target. Opportunistic burglars choose easy to access properties, stay a minimum length of time and take goods that can be disposed of easily. Keeping these simple home security tips in mind could reduce the risk of opportunistic theft this Christmas. Avoid openly displaying your Christmas tree and gifts so they’re easily visible from the street. It’s too tempting for thieves to smash a window and take your new purchases. After Christmas Day don’t advertise your new gifts to thieves by piling up empty gift boxes in a visible place. Break them down and place in your recycling bin. Secure all windows and doors with quality locks and if you’re installing outdoor Christmas lights, don’t feed extension cords through partially open windows. Use solar options or install outdoor power points. Take photos of your new valuables and create a catalogue in case you need to make an insurance claim. Identification engraving of your new property will make it easier for police to return your goods if they are found after a break-in. You can borrow an engraver from your local police station or Neighbourhood Watch Area Coordinator. 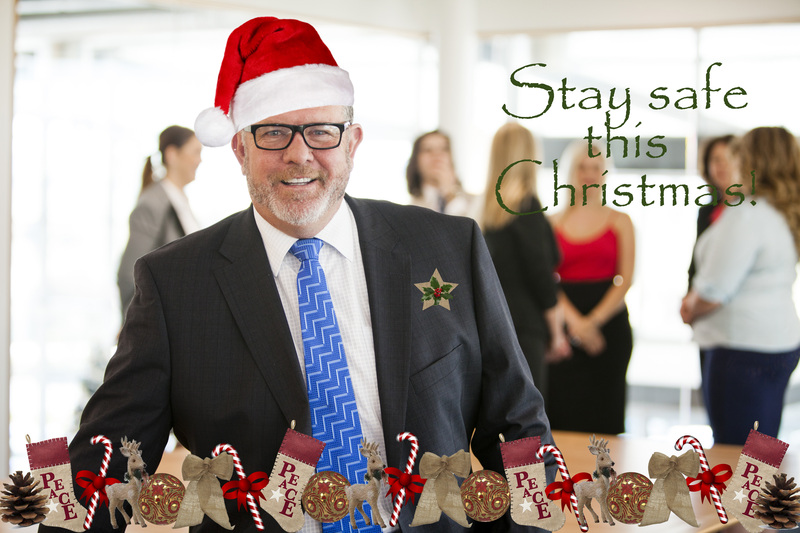 Don’t advertise your holiday plans or upload photos of your new Christmas gifts on Facebook or Twitter. If you’re going away, plan ahead. Make sure your home looks occupied by asking a neighbour to collect your mail and using timers on lights. May I also suggest that you look into finding a service where people come to your home and open and close blinds throughout as well as turn lights off and on, they really do exist, they are inexpensive and I use one every year. If your home is monitored, notify your monitoring company when you’re going away and check that your contact details are up to date. Most importantly, if you have an alarm make sure it is always on and protecting your home.